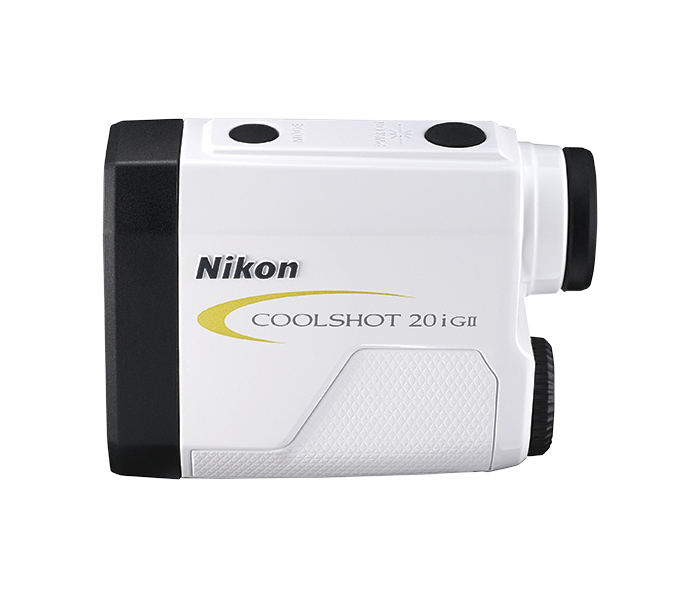 Get the slope-adjusted distance for any uphill or downhill shot, thanks to Nikon’s highly advanced ID Technology. When Golf mode is selected, the COOLSHOT 20i GII displays slope-adjusted distance, so that you can select the right club and hit the ball at the proper trajectory. Complies with USGA Local Rule 14-3 for tournament play when Actual distance mode is selected (Slope is turned off).